Antara explores the relationship between our highest Self, our relationship to the planet, and our work in the world. 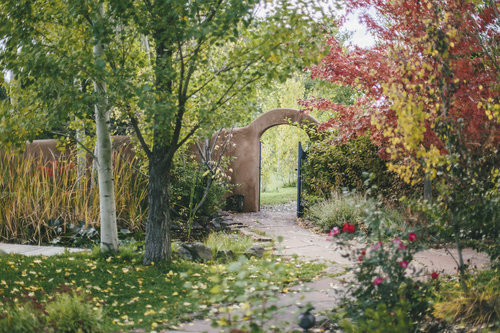 We offer individual, silent, and group retreats in Taos, New Mexico. Individual sessions are available both in person and remotely.